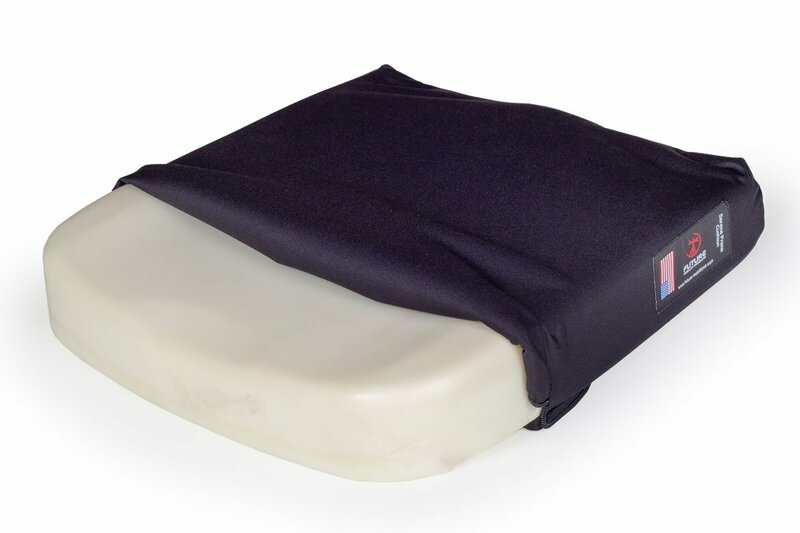 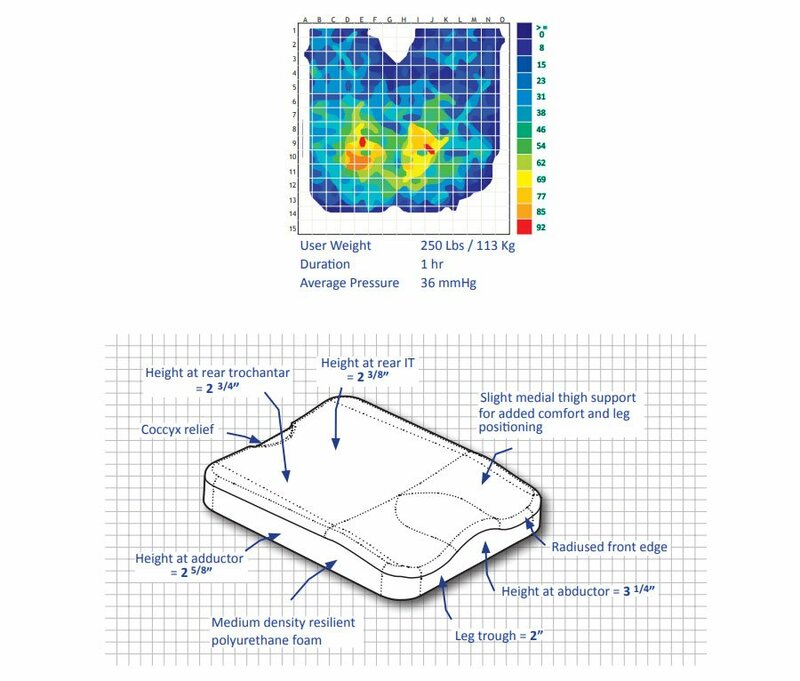 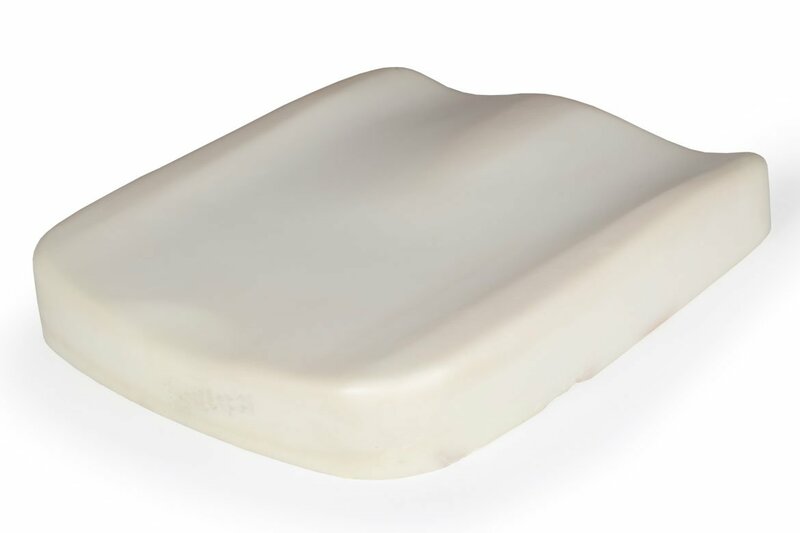 The Prime Cushion was designed for users that require mild postural support and offers gentle contours, helping to promote correct seating posture. 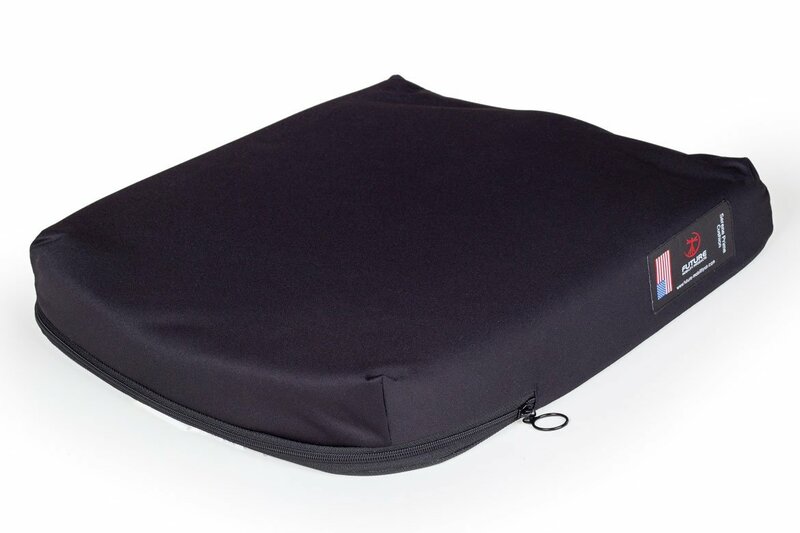 A seat cushion made of medium density, high resilient, polyurethane foam, that is lightweight, comfortable and with good pressure management. 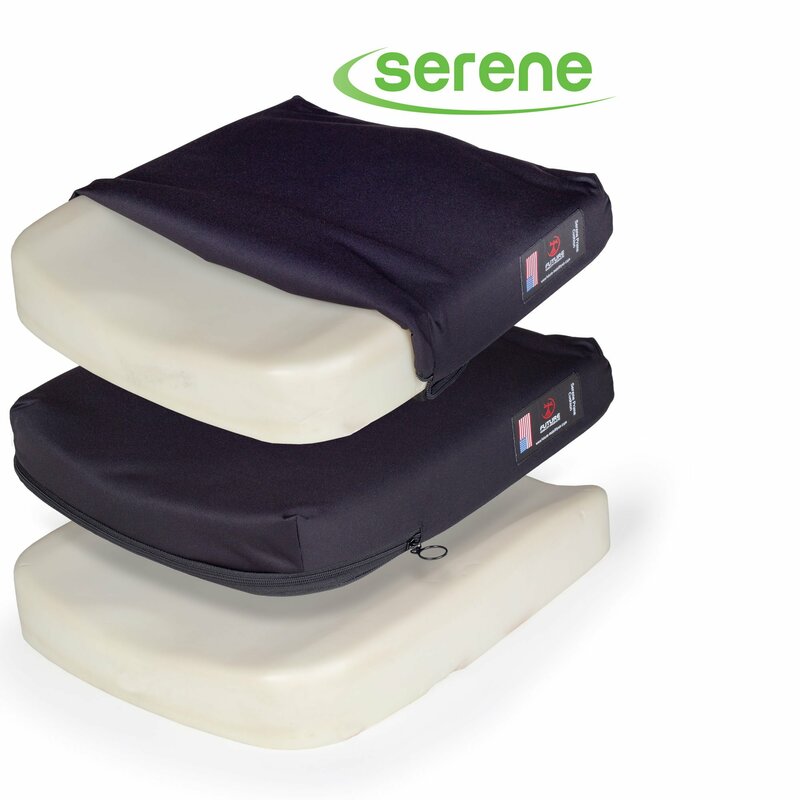 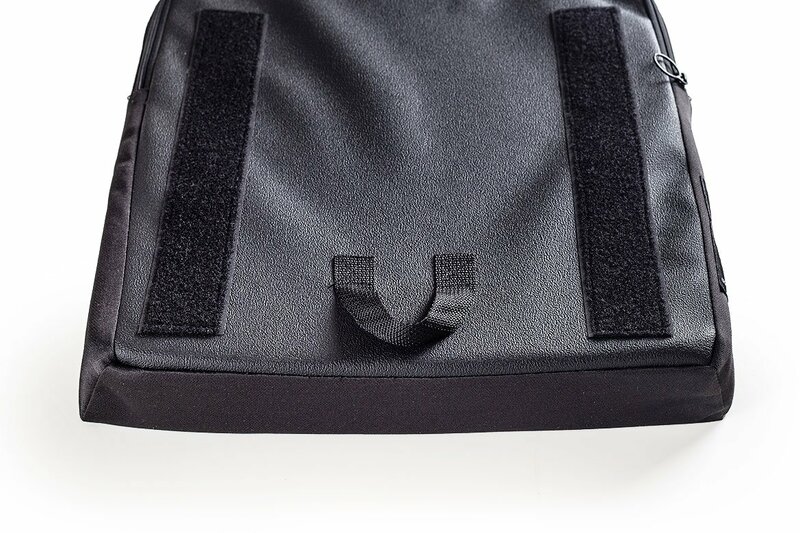 A layer of medium density foam for increased comfort.